Mr. Carlos’ practice focuses primarily on Kentucky Workers’ Compensation defense. 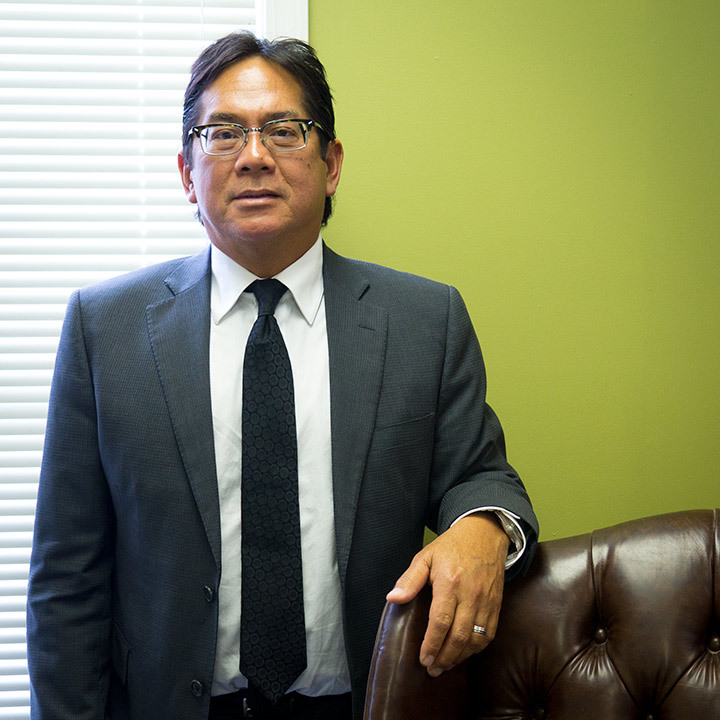 Mr. Carlos has been a partner with Boehl Stopher & Graves, LLP since 1991. Prior to joining Boehl Stopher & Graves in 1984 he worked for the Kentucky Labor Cabinet from 1980 to 1982 as a law clerk and subsequently as an attorney from 1982 to 1984. He has represented a number of insurance companies, Third-Party Administrators and self-insured entities. He is a member of the Fayette County Bar Association and the Kentucky Bar Association.